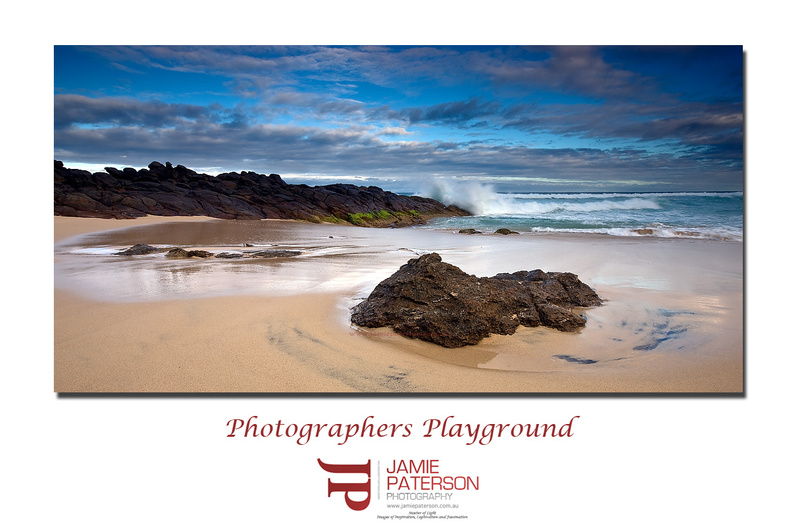 This entry was posted in Australian Landscapes, Australian Seascapes, Beach Photos and tagged Australian Landscapes, canon, dunsborough, Jamie Paterson, landscape, long exposure, photo, seascape, seascape photography long exposure, western australia, yallingup. Nice Jamie, really nice. I’m glad to see the exposure settings too. I’m glad you guys like this photo. Thanks for the comment. As for the exposure settings, its all just part of the service. lol. How was the trip to Japan? Get any good photos? You should get down to Injidup Beach before the summer crowds kick in. This is a single image just for info. Thanks for the comment. Yeah I’ve been studying some photography compositions lately and I’m really trying to get some interesting foreground objects in my shots. The 1000D will still get good shots. Yeah mate.. looking to get down there ASAP! Japan was awesome. Such a different culture to ours. I have posted a couple of snaps on my blog with more to come. Cool Josh. I’ll check it out in the morning. Look forward to seeing them. Great clouds and wave action Jamie. Great shot all round! Thank you for the comment. Yes I have to admit I was pretty stoked with this photo.